animal needs and habitat, then explore the theme with books, math, and art, as well as finger plays, poems and songs. Add a few snacks and some games, and fun will reign. Add these books to your classroom library and share them with your students. 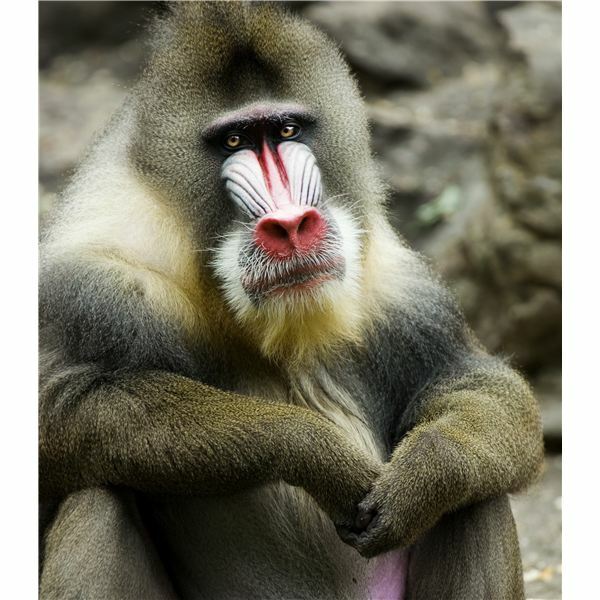 Explore the habitat and adaptations of monkeys with students. Discuss the needs of all animals and how the habitat provides these for the monkeys. After the lesson, pair the children and allow them to make dioramas of the monkeys in their natural habitat. Assess student understanding by having them explain the elements in their dioramas and why they are a part of the monkey’s natural habitat. Students should be able to explain the sources of food, water and shelter found in their displays. pan. Mix the remaining butter, cinnamon and sugar, and pour it over the biscuit pieces in the pan. Bake at 350 degrees until golden brown. Use plastic or paper monkeys to help kindergarteners with counting. They may also use the manipulatives for working with simple patterns. Ask students to replicate the pattern you display. When they have done that several times, pair them up and let them create and copy patterns with their partners. More advanced students may also use the manipulatives to solve and create simple addition and subtraction problems. Use those scratched compact disks to make monkey faces. Students cover the disk with brown construction paper or brown craft foam. They add ears and facial features from the paper or foam and glue wiggle eyes. Finally, children glue ribbon to the top to hang their monkeys. Cover empty tissue paper rolls with brown paper to make monkey bodies. Add the head, arms and legs, along with features to the tube to make a monkey “sculpture." Turn chenille stems, pipe cleaners and pompoms into monkeys that can be hooked together to hang from a paper tree. Cut two “bumps" from the chenille stem and fold between them to make the legs for the monkey; glue them to a pompom. Add a regular pipe cleaner and attach a second pompom with the chenille and pipe cleaner in between. Glue on a third pompom for the head. Add felt or smaller pompom ears and wiggle eyes. Bend the pipe cleaner into the arms. Add a small piece of a pipe cleaner or yarn to the back for the monkey’s tail. Brainstorm a list of words that describe monkeys. 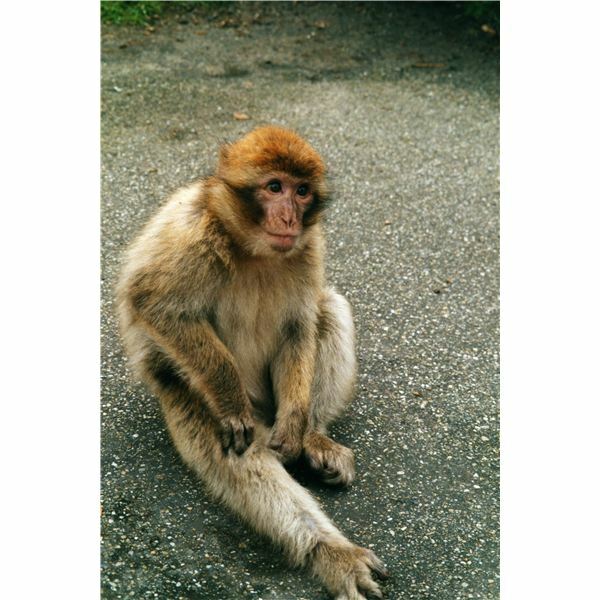 Ask students to compose simple sentences describing monkeys and their actions. 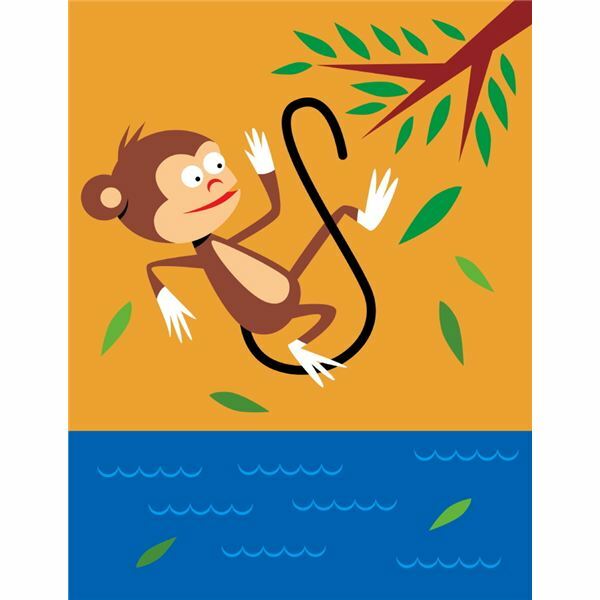 Provide students with a familiar tune and allow them to write “piggyback" lyrics about monkeys as a group writing activity. Sing the songs together. Share the monkey songs, poems and finger plays that you can download from Bright Hub Education. when you leave off the phrase. This monkey thematic unit for kindergarten students can bring the jungle indoors, especially if you add paper trees and hanging vines to the room during the unit. Primate Theme by Barbara Pratt.